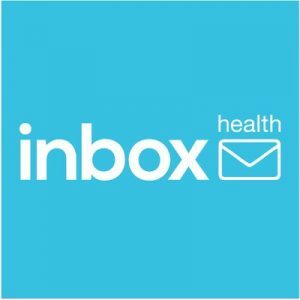 Inbox Health, a New Haven, Conn.-based provider of patient communications and payments for medical billers, raised $900k in new funding. The company completed a $2.4m seed funding round which also included $1.5m received from an initial closing in early 2017. The round was led by Connecticut Innovations, with additional participation from I2BF Global Ventures, Launch Capital, Enhanced Capital, and several angel investors. In conjunction with this round of funding, Inbox Health has updated its Board of Directors, adding Charles Gamble and James Foy to the Board. Mr. Gamble was recently appointed COO. Mr. Foy was most recently the CEO of Tangoe, and has served on several public and private boards. The company plans to use the funds to continue building out its technology, scale its sales and marketing efforts, and add to its operational and onboarding teams. Led by Blake Walker, CEO, Inbox Health provides a comprehensive patient communication platform to medical billing companies, serving more than 1.2 million patients and 500 medical providers nationwide. The Inbox Health platform allows billing companies to manage all patient receivables by automating the patient notification and follow-up communication process. The platform accomplishes this using bi-directional text, email, voice, and paper communications, powered by proprietary algorithms, and enhanced by machine-learning and artificial intelligence.